The luxurious Grand Hotel is open not far from the ever-lively Market Square. 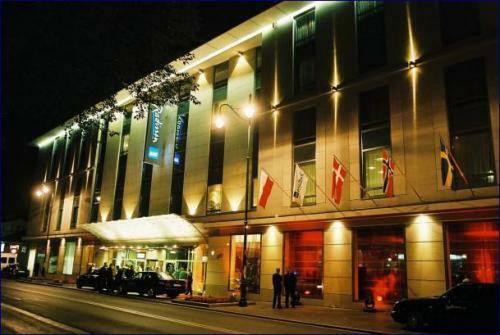 This is one of the most prestigious and elegant hotels in Krakow. Its guests will be pleased with rooms that feature antique furniture, genuine artworks, and premium gastronomic facilities. In Piano restaurant, guests can order the most popular dishes of European cuisine, and Mirror restaurant specializes in Polish cuisine. Fans of baking will be in love with Vienna café that makes desserts and pies in accordance with ancient recipes. Travelers, who are keen on the retro style, usually enjoy staying at Hotel Copernicus. This hotel is open in a beautiful Renaissance period building. All of its guest rooms are made in individual style and decorated with priceless antiquities. Massive leather armchairs, carpets with intricate patterns, genuine works of Polish artists are only a few distinguishing features of this wonderful hotel. The historical building still has a basement with arched floors that has been turned into an elite relaxation area and now has an amazing sauna and swimming pool. In summer, guests of Hotel Copernicus are welcome to relax on a beautiful terrace with a wonderful view of the Wawel Castle. Crown Piast Hotel & Park Fans of nature and secluded relaxation also have a fitting hotel in Krakow, Crown Piast Hotel & Park. 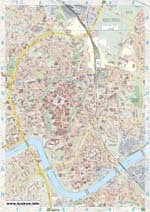 The elite park-hotel occupies a large territory. The park, which surrounds the hotel, amazes guests with a lush combination of flowers and original landscape décor. There are two high-quality tennis courts, special roads for walking, and furnished terraces in the park. One of the best spa salons in the city, NewU Beauty & Spa, is also open in the hotel. The spa offers various types of cosmetic treatments and has a beautiful recreation area with hydro-massage baths. 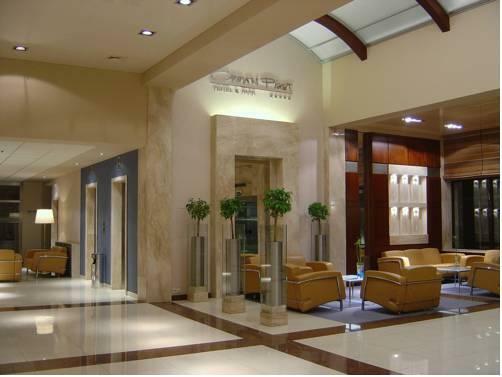 When it comes to mentioning high-class hotels in Krakow, Radisson Blu Hotel Kraków must be present in the list. In addition to stylish guestrooms made in different color combinations, the hotel features free access to fitness and sauna for its clients. Salt&Co bar is the best destination in the evening. The bar serves a wide range of elite spirits and numerous sorts of coffee. Fans of exotic food are welcome in Milk&Co restaurant, the menu of which includes many rare seafood delicacies. 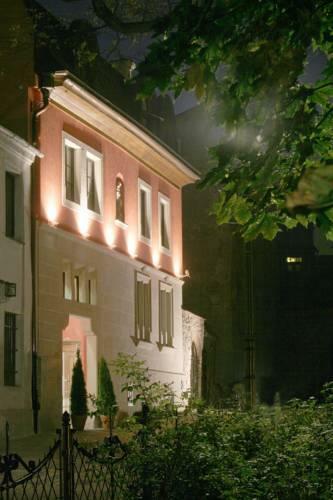 Boutique-hotel Gródek is open in one of the most silent and picturesque parts of Krakow. Only a several minute long walk separates the hotel from St. Maria Basilica. Travelers will enjoy a wide range of rooms and apartments available in the hotel. All of them are decorated in accordance with national traditions and feature wooden handmade furniture, beautiful textiles with flower ornaments, and paintings. The hotel also has an aristocratic bar merged with an old library that looks more like a classic salon of the 19th century. When the weather permits, guests of the hotel are welcome to relax in the charming garden with spacious terraces, one of which is used as an open terrace of the hotel’s restaurant. 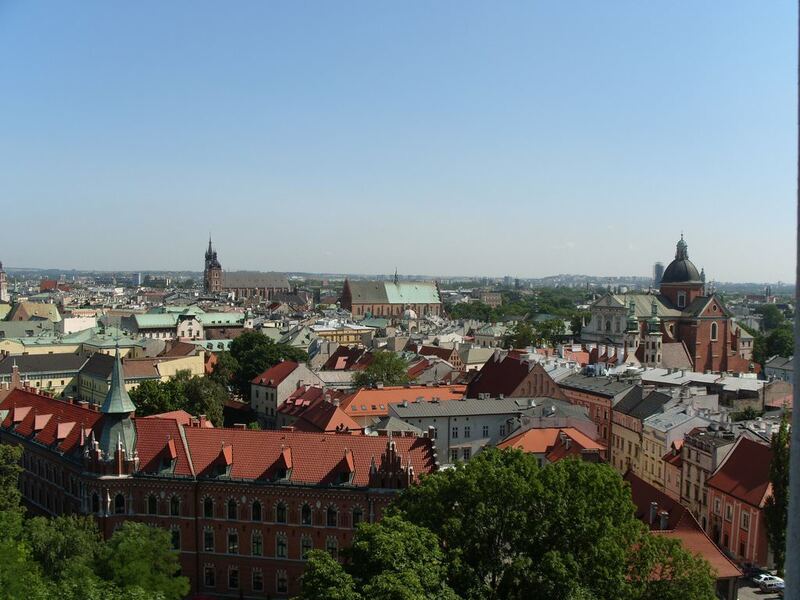 This guide to posh and fashionable grand-hotels of Krakow is protected by the copyright law. You can re-publish this content with mandatory attribution: direct and active hyperlink to www.orangesmile.com.